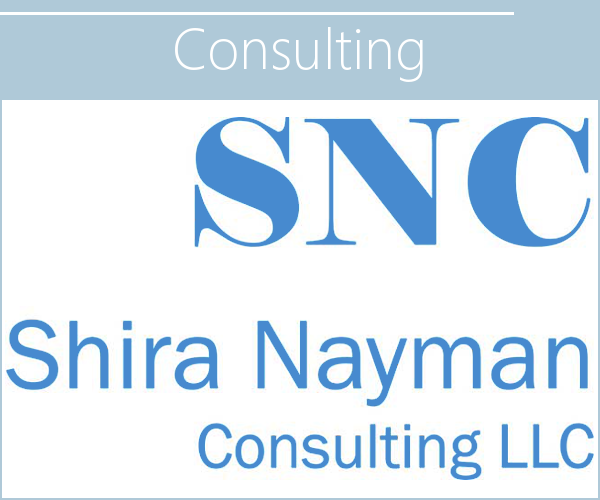 Shira Nayman is a strategic marketing consultant who has worked with a wide range of Fortune 100 companies, non-profit organizations, and political campaigns to develop brand positioning strategy. She is also a licensed clinical psychologist and writer, who has published fiction and non-fiction, including three books--Awake in the Dark (Scribner), The Listener (Scribner), and A Mind of Winter (Akashic Books). In addition to brand positioning, Nayman has conducted qualitative research in all areas of market research, including product development, new product launches, communications strategy and execution, development and refining of advertising campaigns, broad consumer insights, cultural analysis, and many special projects targeted at addressing high-level product and company challenges. River is the story of a fourteen-year-old girl who travels back in time, and across continents, encountering her maternal forbears when they were her age. From the Australian outback, where she meets a young Aboriginal man, to Apartheid South Africa during World War II, to the midst of a pogrom in Lithuania, and then all the way back to the Babylon of Biblical times, Emily has deep encounters with the young women she meets, as well as with the history that shapes them—and ultimately, the histories that have mysteriously and yet powerfully shaped her own soul. To be published by Guernica Editions.